For the first time in the history of this great event, the Breeders' Cup is coming to the home of the horse breeding industry and the heart of the Kentucky Bluegrass state. 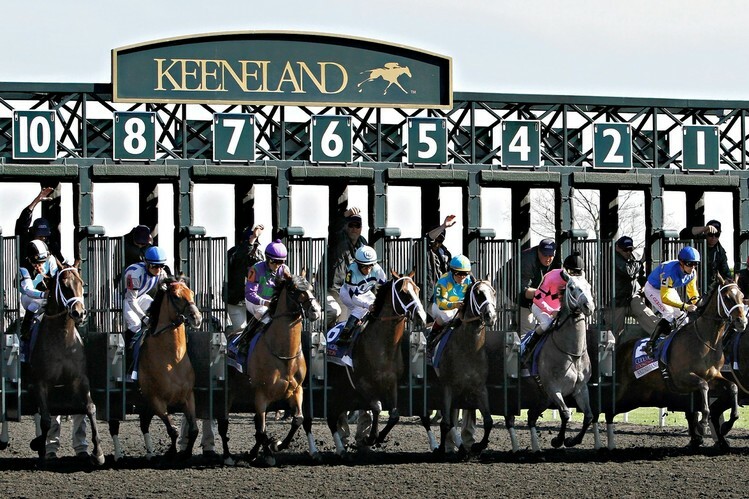 The Breeders’ Cup is coming to the classic elegance and the iconic feel of Keeneland. On October 30 and 31, 2015 all eyes will be on Keeneland as the top thoroughbred horses from around the world descend on Lexington, Kentucky to decide who is the best of the best. eSeats.com is a proud member in good standing with the Better Business Bureau and the NATB (National Association of Ticket Brokers).